This article is specific to Windows Media Player 12, Microsoft’s media library and player Review: New Features Included In Windows Media Player 12 Review: New Features Included In Windows Media Player 12 Read More . 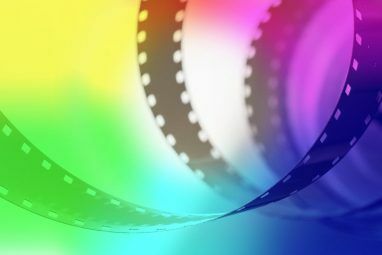 Some users enjoy the simplicity of using the media player that came on their device, and Windows Media Player gets the job done in most cases. Here we’re going to go through the process of adding subtitles to WMP, step by step. Next, get your movie file and your subtitles file. Many websites offer subtitles Download Subtitles for Movies for Free: The 3 Best Sites Download Subtitles for Movies for Free: The 3 Best Sites Subtitles elevate the viewing experience, but where can you get quality subtitles for free? 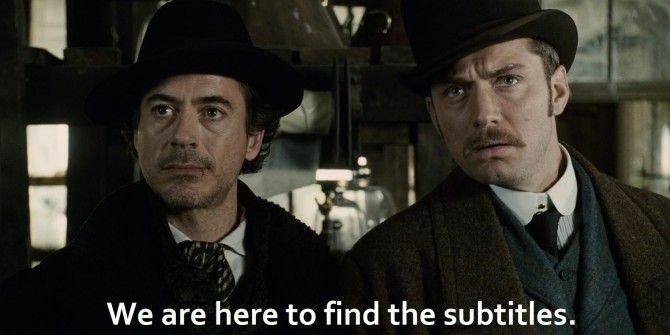 We recommend these subtitle sites. Read More and will help you quickly search through several of them. Just download the files and extract them if they come in a ZIP format. 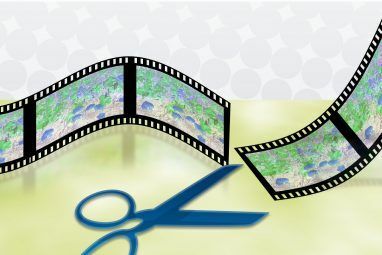 As for your movie files, there are a few apps that can help you rip video files from DVD The 11 Best Tools for Ripping DVDs and Blu-rays to Your Computer The 11 Best Tools for Ripping DVDs and Blu-rays to Your Computer Still own DVDs or Blu-Rays? Those discs won't last forever, so back them up! Here are the best free tools for doing that. Read More . If they still aren’t displaying, you’ll need to download DirectVobSub. The newest version is 2.41.7259 and it has x32 and x64 versions depending on if you have 64 bit or 32 bit Windows 4 Easy Ways to Know If You're on a 64-Bit Version of Windows 4 Easy Ways to Know If You're on a 64-Bit Version of Windows Are you using a processor that supports a 64-bit operating system and are you running a 64-bit operating system? The average off-and-on PC user probably doesn't know the answers to these questions, although they should.... Read More . 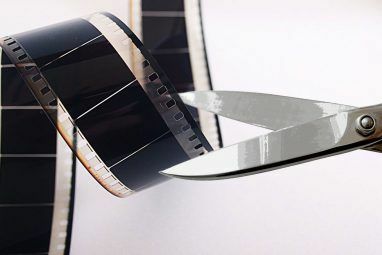 If you ever want to move those videos over to your smartphone, there are a couple useful tools 2 Tools For Converting Movies For Viewing On a Smartphone 2 Tools For Converting Movies For Viewing On a Smartphone Movie files are generally not optimized for the smartphone. They often take up too much space and may be encoded in a format that the smartphone can't play back very easily. If the movie in... Read More for doing that. Can’t always be chained to a computer! Did this work for you? Do you have a preferred way of watching videos with subtitles? Let us know in the comments! Explore more about: Media Player, Video Editor, Windows Media Player. You can simplify all of this down to two clicks and no typing if you use a subtitle downloader tool like Atlas Subtitler or alike. Didn't work. What does work is VLC Media Player. It finally worked when I installed DirectVobSub!!! Thank you so much!!! i could add it and enjoy the film. Nothing worked for me. Any other ideia? What should I do if I had delete the subtitle ? Can I get it back or not ? I can't download DirectVobSub because it says it's a virus. thanks man... it worked. only problem: i have to put them every time to the same folder and rename them. vlc is simpler but the video quality is not as good as wmp's. the picture appears a little bit "white" on vlc. good for bachelors.. I wanted a solution after doing all of those mentioned above !!! Downloading the latest DirectVobSub worked a treat! Thank you. works for avi only and not for any other video ext especially mp4 !!! Nope, didn't work. Tried all the steps and still no subs. WMP certainly has better video quality than VLC any day which is why most of the people are interested in knowing how can me make WMP work with the Subs. I use to change the name of the subtitles as well but it somehow stopped working for me. it is not working!!!!!!!!!!!!!!!! what a waste of time with WMP. In vlc i made them run in 2 seconds! It's not working for many because this doesn't work with MP4 videos. The author's example screenshots show an AVI file, but MP4 will simply not work for Win 7/8/8.1 users. It did not work! I tried everything and combination that you people wrote,but nothing happend. could you guys please see if there is something else? So, VLC plays subtitles on my ONE file. The subtitles seem to be part of the ONE movie file. Please mention details on that! Whether there be a way to reference those subtitles in WMP, or just why it's like that and can't work. But I needed to re-change the extension of the subtitle file to .srt. Tried everything above and nothing worked but I just found this below, did it, and now I've got subtitles for Captain Phillips! It uses Media Foundation which is the "natural" way for WMP. All the other tricks for viewing subtitles tamper with system files and use directshow instead of Media Foundation. I have tried the proposed solution and it works. it's a way simple thing that to download an additional software for the same thing . And I'd be subscribing to your emails,straight away! Thanks for taking your time to help out! I tried everything, but failed miserably. I downloaded several different subtitles of the same episode, but they all failed; other subtitles with other episodes work perfectly, though. I prefer using WMP over VLC, but somehow, these episode's subtitles won't work on WMP. They DO work on VLC. I really don't understand how this is possible, seeing that other SRT-files DO work in WMP. Do you have any idea how I can fix this? i should have read your comment earlier. do you know why's that? is there already any valid alternative? Usually if I want subtitles I would use Greenfish Subtitle Player, it displays subtitles in an external windows and you can put it anywhere on your screen and it comes in a variety of languages. But this was helpful non the less and it is more simple, might use it sometimes. The 2 Best video players are VLC and Media Player Classic Home sima that you install with the CCCP Codec pack. It's way better to simply install VLC or SMPlayer.